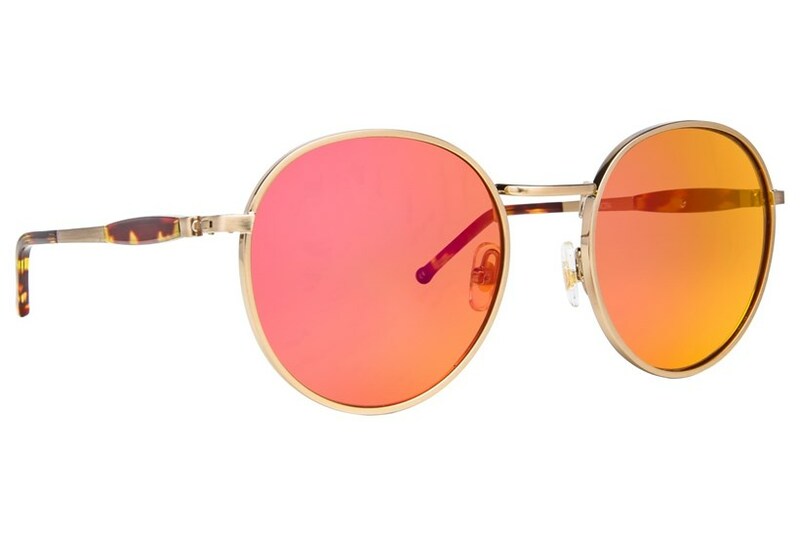 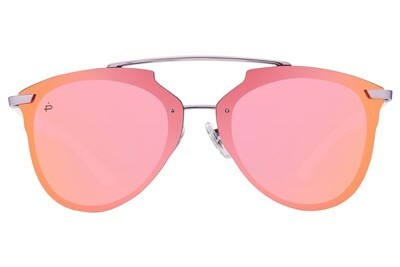 The Wildfox Dakota sunglasses is channeling John Lennon & 1970's New York. 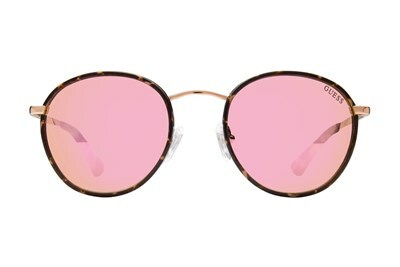 This style is a pair of vintage-inspired, slightly rounded and oversized frames. 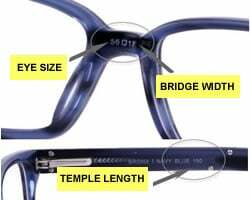 Featuring highly detailed metal work, there's also adjustable nose pads that'll conform to fit most face shapes. 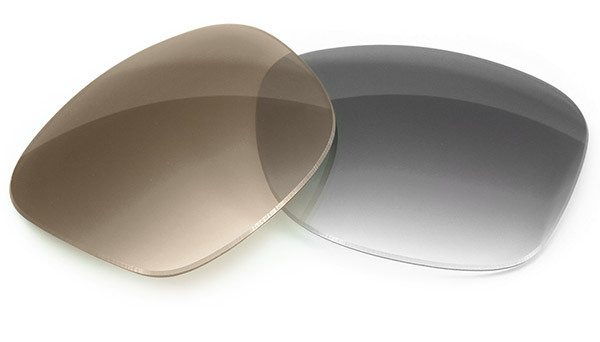 The mirrored CR39 optical grade lenses offering UV A and B protection.